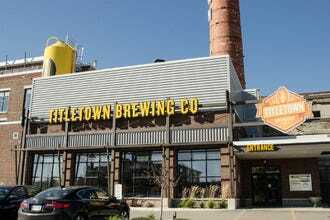 Titletown Brewing Company Wins Best Brewpub! What's better than great beer? Great beer and great food, served side by side. 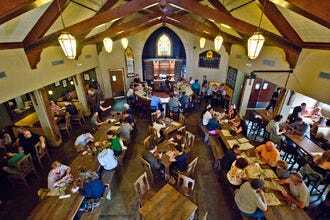 That's just what you'll find at our 10 winners for Best Brewpub – establishments that brew their own beers and serve them alongside a stellar menu. 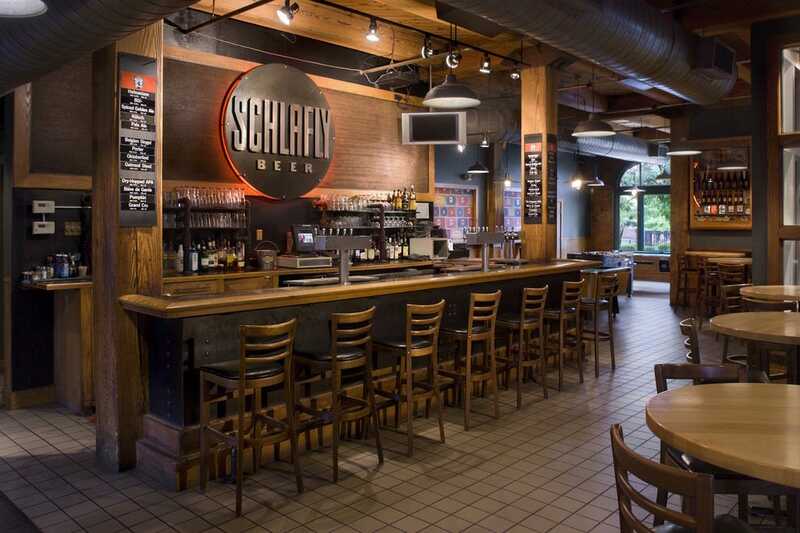 In 1991, The Schlafly Tap Room became the first brewery to open in St. Louis since Prohibition. 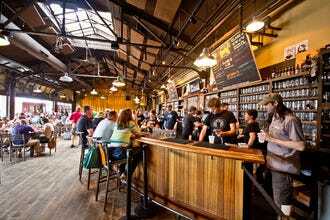 Today, area beer lovers pack the historic building to enjoy a fresh beer or three, especially during lively beer and food festivals. Each year, the facility brews around 70 styles beers, roughly 16 of which are served on tap at any given time. The lengthy menu runs the gamut from familiar favorites to smoked local trout dip and kolsch-steamed mussels. 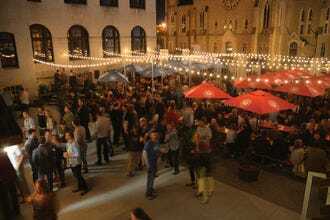 Located in the heart of the Finger Lakes region, Ithaca Beer Co. has solidified its standing as one of New York State’s most beloved breweries thanks to its innovative, flavorful beers. Not to be outdone, the taproom delights visitors with its family-friendly vibe and farm-to-table culinary approach. The menu proudly lists the contributions of a plethora of local purveyors. 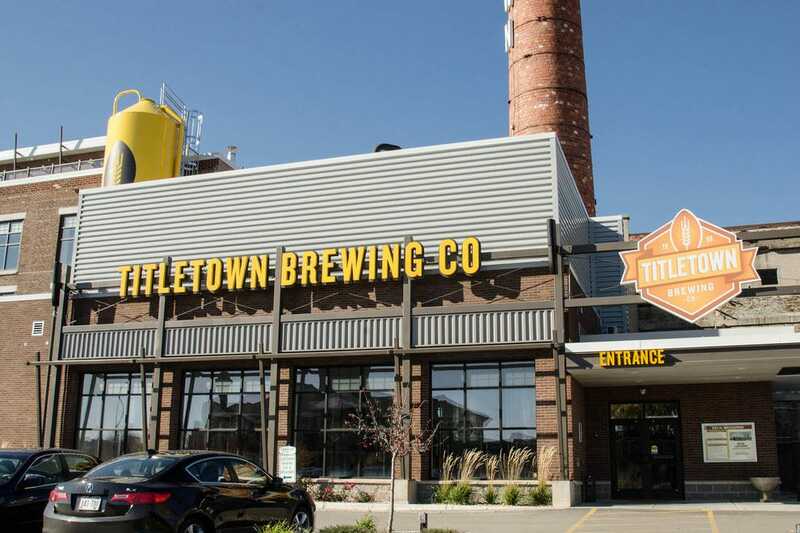 Popular offerings include a “vegan brew” burger (made with mushroom, tempeh, and brewer’s grain) and New York cheddar soup made with the brewery’s “Green Trail” pale ale. In California’s Inland Empire, TAPS (which has two other California locations) offers plenty of seating options across its two indoor private dining rooms and lakeside patio. Fresh steaks and seafood are hand-cut daily, and the kitchen oversees a lengthy menu that has something for everyone. Around 30 traditional, food-friendly brews are available. 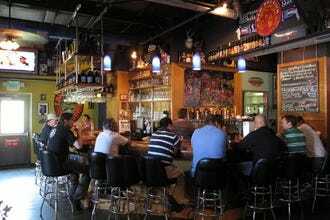 The company also distributes its beers to several restaurants and bars throughout Southern California. Regulars make a point to reserve a space for special beer dinners. 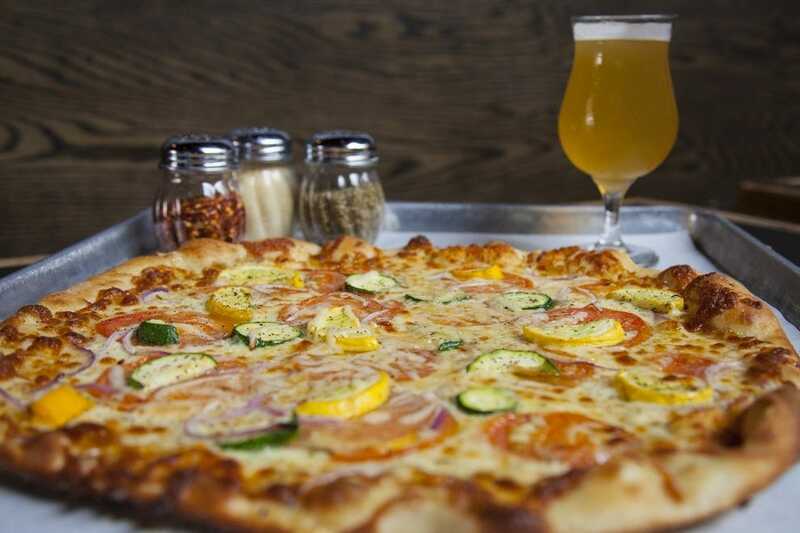 In a city with no shortage of solid pizza-and-beer spots, Piece stands apart thanks to its commitment to quality. 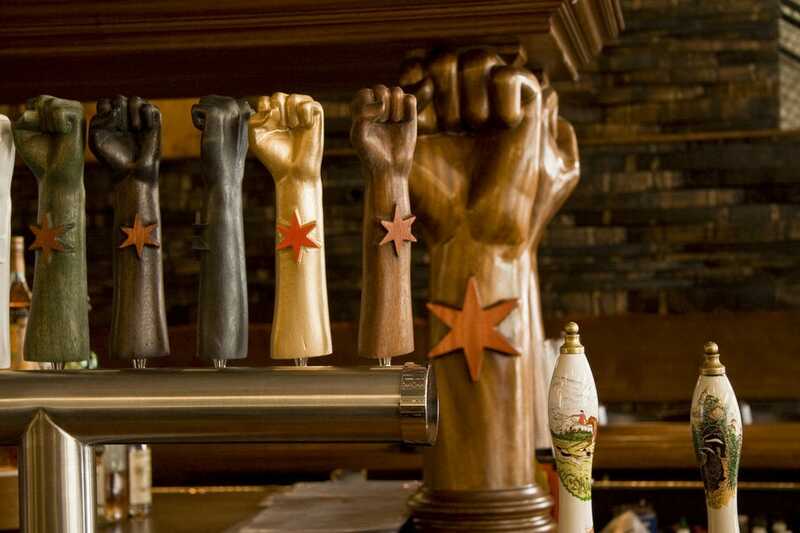 Around seven house-brewed beers are on tap at any given time; popular options include "Dysfunctionale" American pale ale and "Take Back the Streets" double pale ale. Standing in sharp contrast to Chicago’s signature deep-dish variety, Piece serves up thin New Haven-style pies. 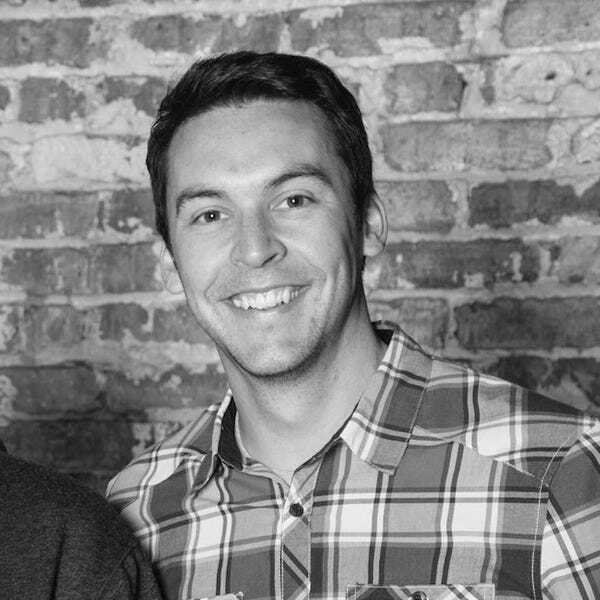 The large Wicker Park space is filled with wood beams and skylights, and weekly offerings such as pie-and-growler deals and live band karaoke keep regulars coming back for more. Chicago’s bustling Logan Square is the site of Revolutions Brewing’s brewpub, where a varied mix of beer lovers come from far and wide to congregate on benches made from salvaged wood. What was once a dark warehouse now hosts a pair of hardwood bars that are patrolled by knowledgeable staffers. The lengthy menu is filled with handcrafted items; charcuterie is made in-house, and a pig sourced from a local farm is butchered every week. 3 Floyds’ brewpub attracts craft beer lovers to its home in the northwestern Indiana town of Munster. A pair of chefs introduce a new menu each season, and many dishes are made with the brewery’s beers and ingredients from local farms. Typical offerings include bacon and porter caramel popcorn, cheese curds in togarashi tempura and Asian shrimp pizza with lemon leaf glaze. In addition to 3 Floyds’ flagship brews, a variety of seasonal and exclusive beers are poured. Titletown Brewing Company - Green Bay, Wis.
Ithaca Beer Company Taproom - Ithaca, N.Y.
TAPS Fish House and Brewery - Corona, Calif. Founders Brewing Co. Taproom - Grand Rapids, Mich.
3 Floyds Brewpub - Munster, Ind. A panel of experts picked the initial 20 nominees, and the top 10 winners were determined by popular vote. Experts Julia Herz (Brewers Association), Jack Muldowney (The Hop Review) and Ale Sharpton (AleSharpton.com) were chosen based on their extensive beer knowledge and experience. 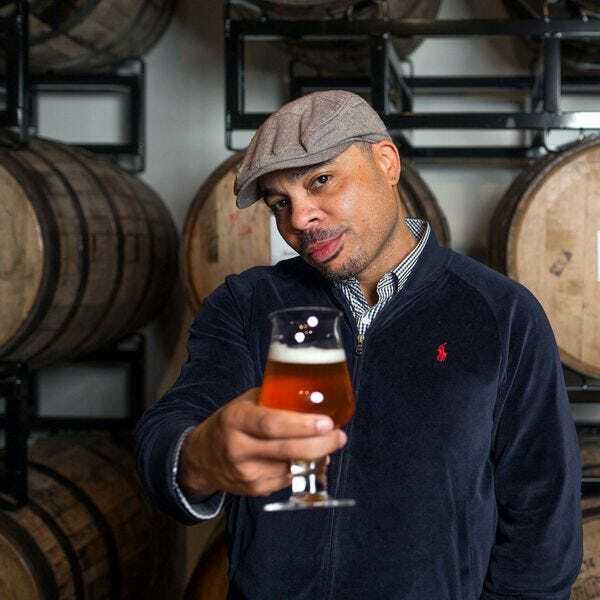 Additional nominees for the title of Best Brewpub included The Brewer's Art in Baltimore, Deschutes Portland Public House in Portland, Funky Buddha Brewery in Oakland Park, Magnolia Gastropub and Brewery in San Francisco, Melvin Brewing in Jackson Hole, Pizza Port Brewing Co. in Carlsbad, Russian River Brew Pub in Santa Rosa, Threes Brewing in Brooklyn, Wicked Weed Pub in Asheville and Wrecking Bar Brewpub in Atlanta. 10Best and USA TODAY extend their congratulations to all the winning brewpubs. 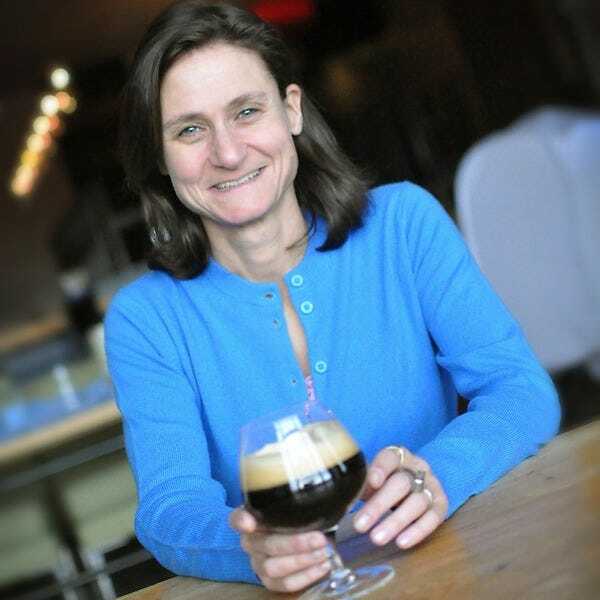 Julia Herz is the Craft Beer Program Director for the Brewers Association, co-author of the free CraftBeer.com Beer & Food Course, as well co-author of Beer Pairing (Voyageur Press). She is a life-long homebrewer, BJCP beer judge and Certified Cicerone. Despite her extensive experience, she will always consider herself a beer beginner on an unending journey to learn more about craft beer. Julia's picks for Best Brewpub come from the 2015 Great American Beer Festival winners list.